A gypsophilia inspired pearl bridal comb. 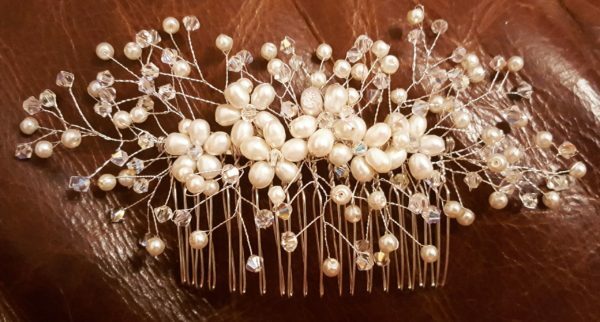 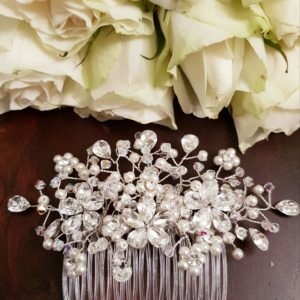 A freshwater and swarovski pearl bridal hair comb. 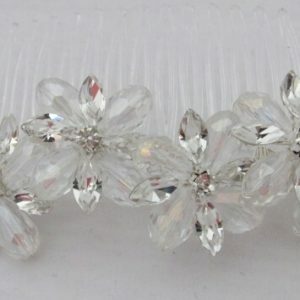 very delicate looking and a versatile piece. 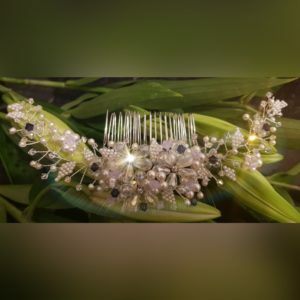 gypsophilia inspired hair comb.